We hope you are enjoying the slightly better weather and had a terrific Easter weekend. This month’s interesting reading covers a wide variety of topics – all worth looking at! Enjoy! 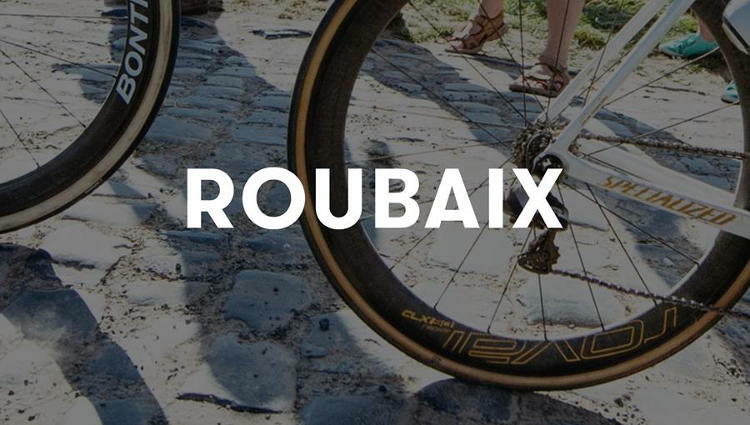 Our friends Jered and Ashley Gruber have been over in Belgium shooting the cobbled classics and this photoset of Roubaix is stunning. Even more so as Jered broke his collarbone the week before! 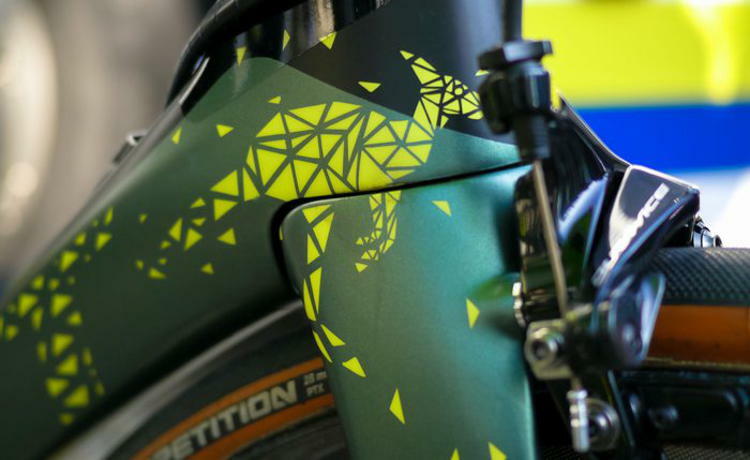 It’s always fascinating to see the upgrades and new tech which appears on the bikes of the peleton at the beginning of the season. 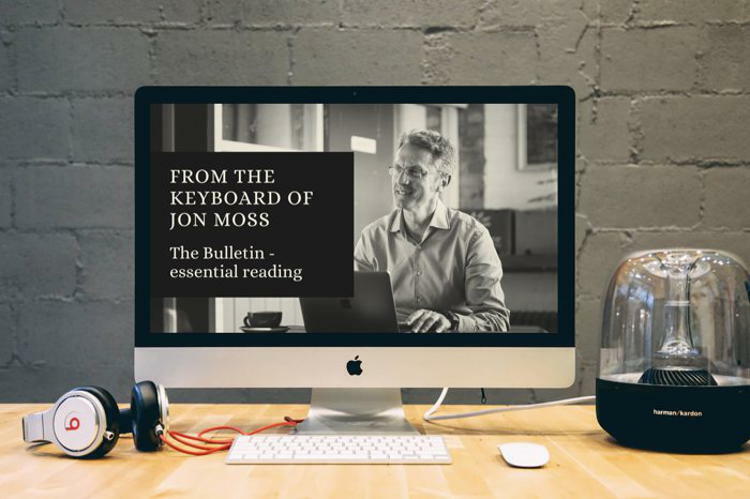 Jon is part of the TBT team and he has just launched a superb newsletter and a free ebook where he covers all manner of useful topics. Click below – it’s great content and you can win some schwag too! 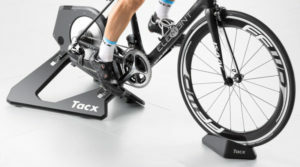 You’ll also get to know first when he launches a podcast in association with TBT – we have some incredible guests already recorded from Zwift, Trainer Road and Wahoo! The Tour de Yorkshire is approaching and ITV has released the most wonderful video to promote the event. Click the button below to watch! 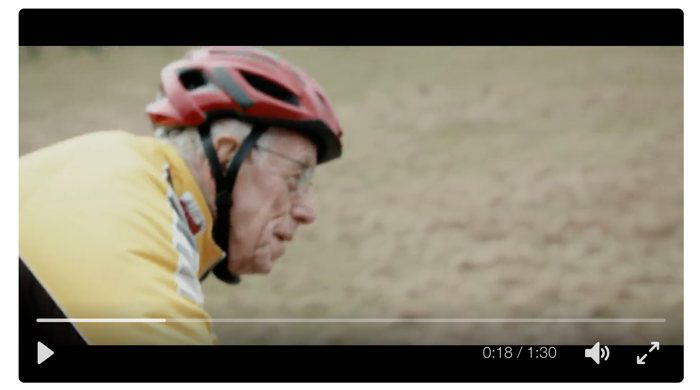 The 85-year-old chairman of Scarborough Paragon Cycling Club is the star of the advert and sets the scene perfectly. There is also the women’s race which has an excellent field and promises to be a superb event. This is on the 29th April. You can see all the routes here. The event is from the 28th April until the 30th.